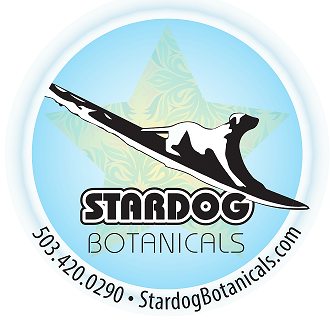 An herbal extraction company based in Eugene Oregon specializing in ultra-pure Supercritical CO2 Extraction technology. Disclaimer: These statements have not been evaluated by the Food and Drug Administration. This product is not intended to diagnose, treat, cure, or prevent any disease. All information and results stated in this video are for informational purposes only. This information is not specific medical advice for any individual. The content of this video should not substitute medical advice from a health professional. If you have a health problem, speak to your doctor or a health professional immediately about your condition.